Sophomores, juniors and seniors who have not ordered band varsity jackets ……quest will be at school Tuesday, August 8 at 5:45 for fittings. Money is due 8/18. Orders cannot be sent in without payment. All sophomores, juniors, and seniors are eligible to order band jackets. Sample jackets from Quest Embroidery will be at band practice at 5:45 on Tuesday, August 08, 2017 and Tuesday, September 12, 2017 for students to try on for sizing. As always, parents are welcome to come for sizings. A jacket will cost $140.00 through extra-large (XL). Tall and up to 5X sizes are available at an extra cost of $10 for each extra X or Tall. Since the jackets take up to 6 weeks to make, we place two orders to speed up the shipments for most; the second order will allow others to consider and place later. Please know that if we do NOT have at least six jackets in an order, an additional $10 per jacket is charged for that smaller order. This should not be an issue for the first order; second orders are historically smaller. If you know that your child will be ordering a jacket, we suggest taking advantage of the first order opportunity. Policy on payment: Band Boosters will pay ¼ of the cost for each year of band membership that has been completed. 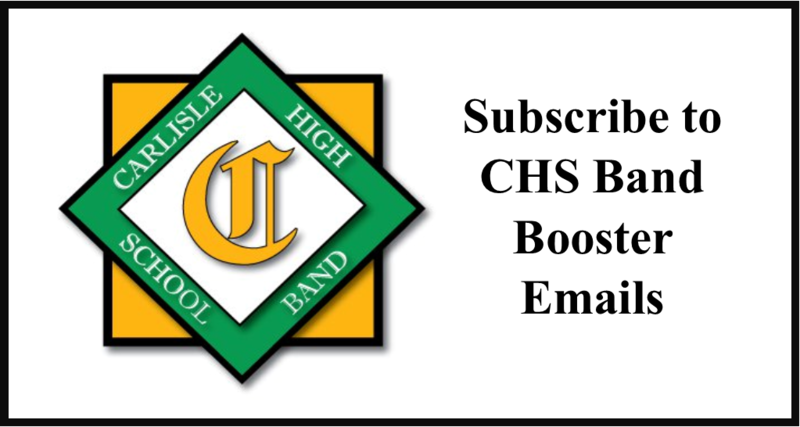 In about November of the student’s senior year or when a student moves out of the school district, the Band Boosters will reimburse them for the additional years of band service that have been completed since buying their jackets. 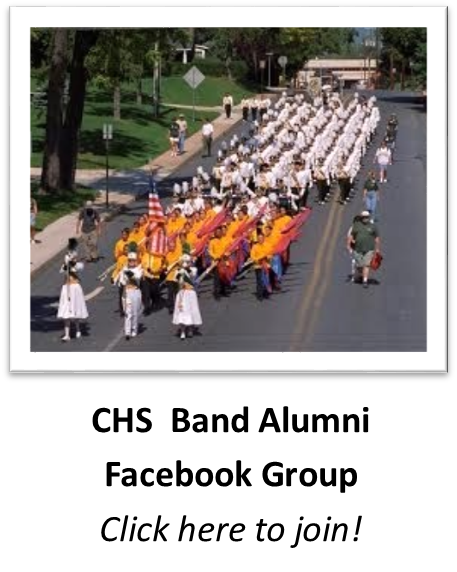 If a student completes 4 or more years of band service, then their jacket will end up not costing them anything. In order to place the first jacket order, we would need payment no later than Friday, August 18; payment for the second order will be needed by Friday, September 15. 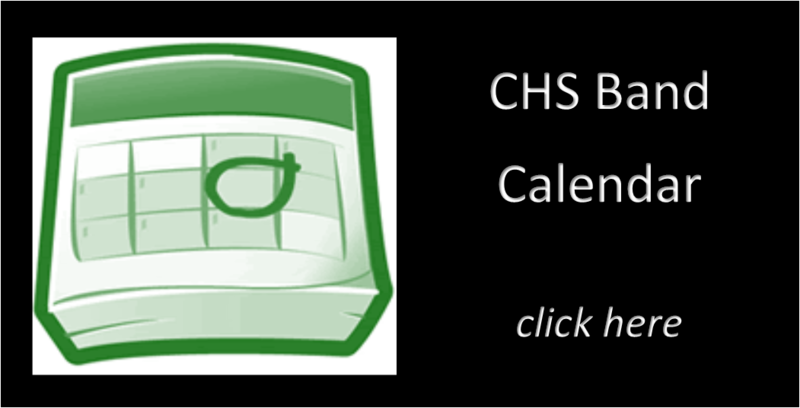 Checks should be made payable to CHS Band Boosters with your child’s name noted on the memo line. We will not order a jacket until it is paid for, and these will be the only times to order this year. 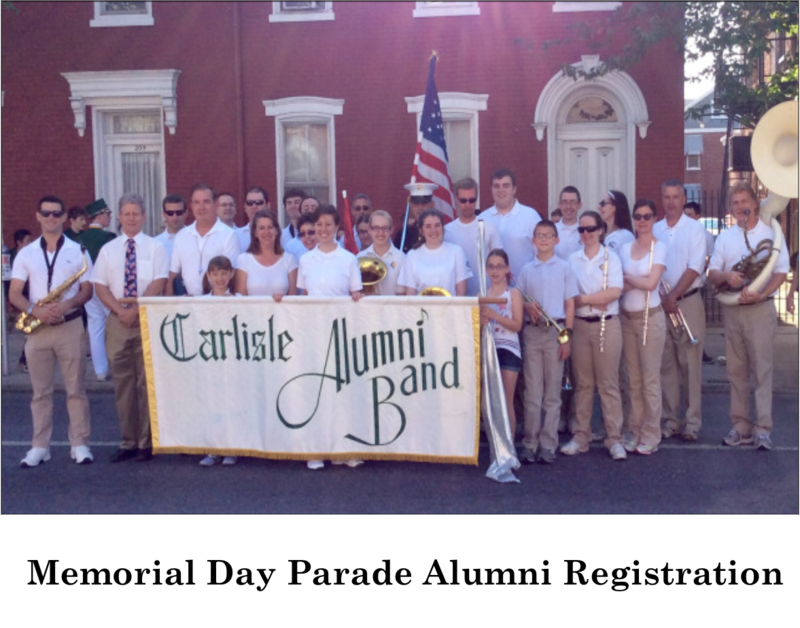 Volunteer – Get Involved – Support the Band!